High-quality 100 ml bottle of liquid a container having a volume of 100 ml of the liquid / liquid also containing alcohol. 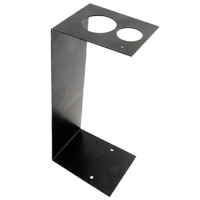 Lockable with lid lock protects the liquid before pouring or evaporation. 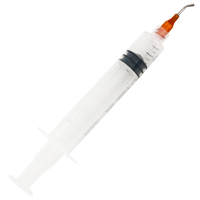 Dispenser / Syringe for flux - 10g is an ergonomic syringe ended at 45 degrees dosing needle in various sizes designed for precision dispensing fluxes, pastes and other chemicals. Holder for LOCA glue gun has two holes: smaller and larger. 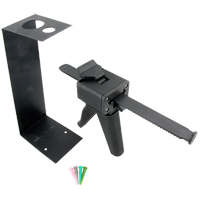 With the stand get rid of any air bubbles that accumulate in the piston. Recommended for use with LOCA guns 50g packs. 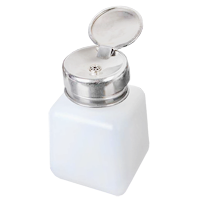 Liquid dispenser (bottle) with brush 100ml ELMECH is an ideal way to store liquids, especially isopropyl alcohol. 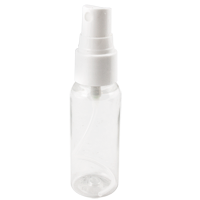 The brush allows for precise dispensing and the flexibility of the bottle makes it easy to dispense. 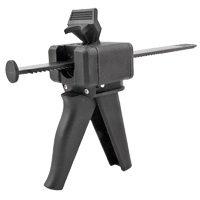 LOCA Glue Gun allows easier and more precisely dosing LOCA glue on display. Fits to all LOCA glue packed in 50 g tube. 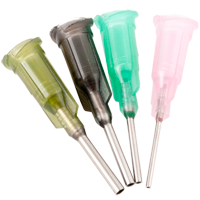 Nozzle for LOCA glue - 4pcs have different diameter 1.55mm, 1.2mm, 0.84mm, 0.6mm, it makes dispensation of LOCA glue more accuratly so you can save LOCA and money. Fits for all 50g LOCA glue sizes. Rubber air blower pump dust perfect for cleaning digital SLR, digital camera lens, binocular lens, and telescope lens, filters, musical instruments, computers, keyboards, cellphone, etc. The function of this Blower is to gently remove dust and erase smudges from delicate equipment without leaving residue. Excellent way to remove dust off sensitive camera parts without physical contact. 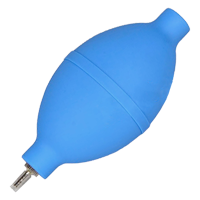 Rubber air blower pump dust (model 2) perfect for cleaning digital SLR, digital camera lens, binocular lens, and telescope lens, filters, musical instruments, computers, keyboards, cellphone, etc. 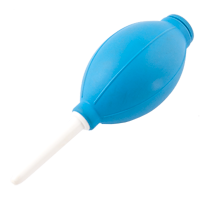 The function of this Blower is to gently remove dust and erase smudges from delicate equipment without leaving residue. Excellent way to remove dust off sensitive camera parts without physical contact.